As part of his ongoing efforts to make Nassau County government more accessible to its residents, Nassau County Executive Edward P. Mangano announced that the Department of Assessment will be extending its hours of operations effective Thursday, October 2nd through Thursday, December 18th. Acting Assessor Davis noted that the extended hours will be 7 a.m. to 7 p.m. on the days indicated on the calendar listed below. 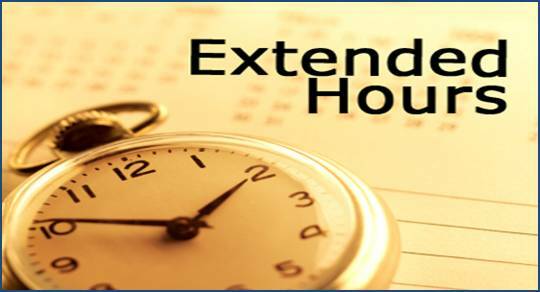 In addition, four Saturdays have been added to the calendar with office hours from 10 a.m. to 3 p.m.
To obtain a copy of an application or for further information on the many property exemptions offered by Nassau County, County Executive Mangano and Acting Assessor Davis encourage homeowners to contact the Department of Assessment at (516) 571-1500 or visit the department website at www.mynassauproperty.com. The Department of Assessment is located on the Fourth Floor at 240 Old Country Road in Mineola. The department’s normal operating hours are from 8 a.m. to 4:45 p.m., Monday through Friday.